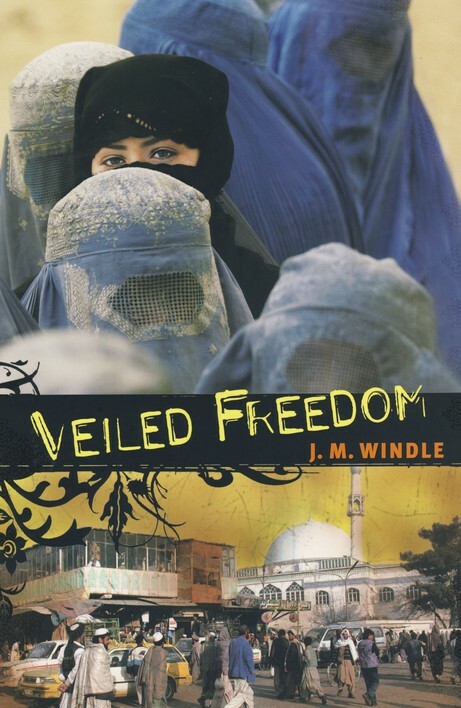 When the Taliban was forced out of Afghanistan in 2001, Kabul was supposed to be free. For Jamil and many others, this freedom never came. Steve Wilson is a Special Forces vet who helped rid Kabul of the Taliban. Now working in private security, he finds himself back in Afghanistan, but he has become bitter and cynical watching corruption and violence overtake the country he fought to free. Amy Mallory, on the other hand, is out to change the world. Working for a mission-minded organization, she soon realizes she will face many challenges being not only woman in Afghanistan, but a Western woman. All three of these people are looking for the truth, striving to find something to believe in. This book is amazing. The author takes care to fully flesh out these characters so that even when we get angry with them we still feel for them. What I loved about this book is that there is no primary villain. The story deals with people both as individuals and as a larger cultural group, which is a completely honest way of looking at the world. All characters have short-comings and faults as well as admirable qualities. The line has been so clearly drawn between Islam and Christianity in today’s world, and not without reason, but this novel treats both religions with understanding. It also struggles with a question I think a lot of people ask. If people don’t want to help themselves, why should we help them? Can we truly change the world for the better, or is the little we do to try all in vain? After reading this novel, I feel like I’ve gained a little more insight into a culture I’d only ever experienced through a news camera. The only problem I had with the book was that there was a lot of technichal talk about security and such. I’m sure many who read the book will find it enlightning, but I found myself just skimming through those bits to get to the good stuff. However, it wasn’t enough to distract me from the story. I look forward to reading the sequel. This was book 17 in my 52 Books in 52 Weeks challenge. Sounds really interesting. Will have to check it out.